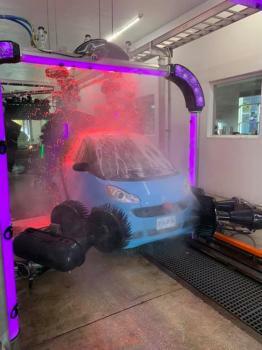 Mr. Glow Express Car Wash is a self-service car wash that utilizes state of the art SpinLite® equipment, and we are dedicated to bringing you the best car wash experience imaginable. 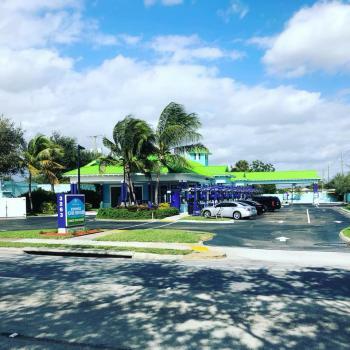 Are you in search of cheap car wash services? We are proud to offer high quality, full-service car wash Little Rock, AR » . Our services are designed to be easy to afford and available 7 days a week. 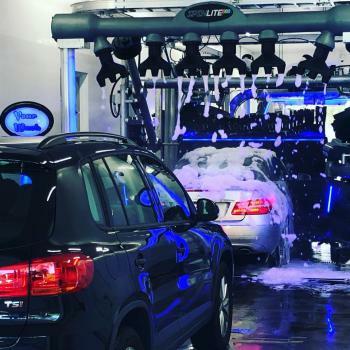 You can choose between our one time, single wash package and express detail services depending upon your needs. You can also join our unlimited monthly wash club to avail our premium services and discounts.With us, you can make sure that you and your loved ones never get out of fuel, even if they don’t have cash at the moment. We also offer gift cards that can be purchased from our office or from our pay station. Our services are backed by a 100% satisfaction guarantee.Visit our website or call (501) 448-2018 any time and any day in the week.